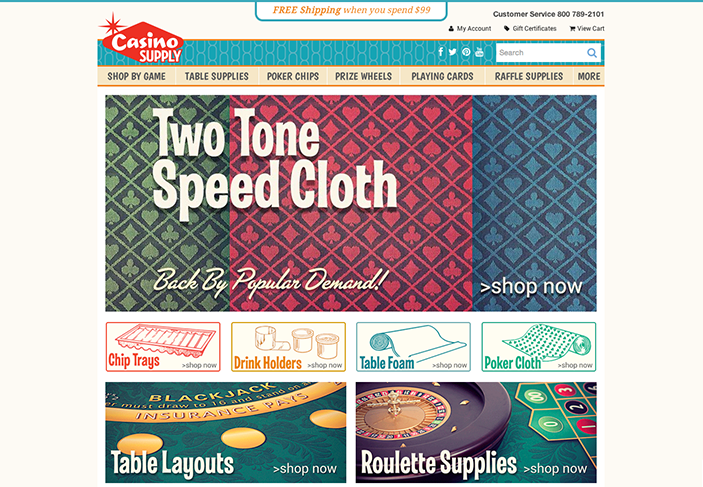 C&T Publishing is one of those companies that really took the Big Commerce platform to another level. 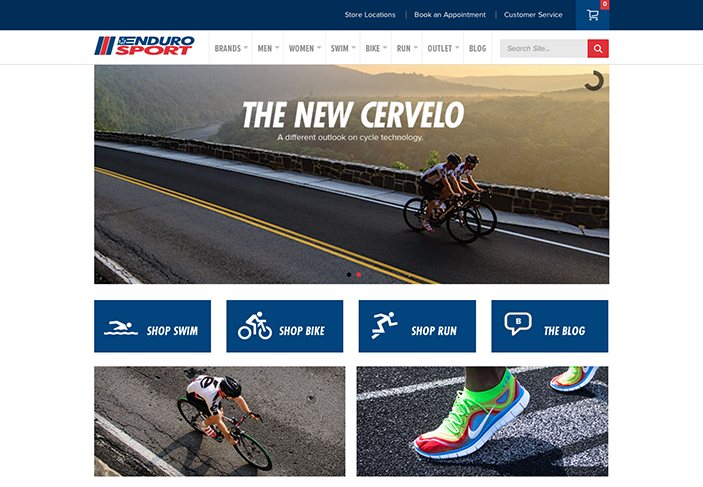 Every single aspect of their site has been carefully planned and thought trough which gives their customers an amazing browsing experience on desktop, tablet and phone. 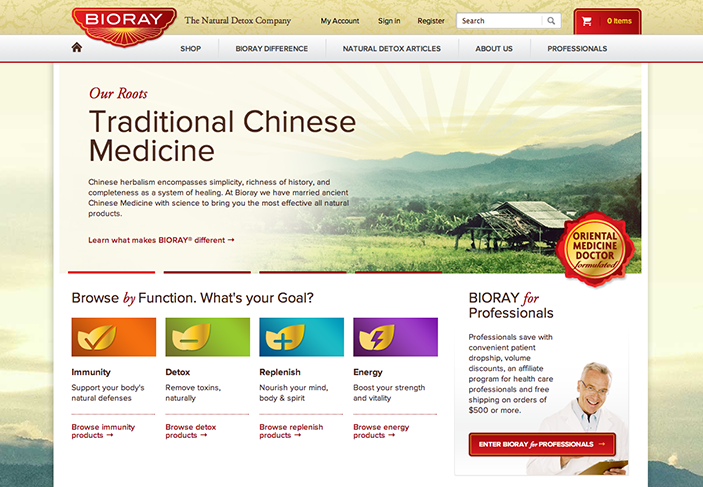 I encourage you to visit their site and see for yourself! 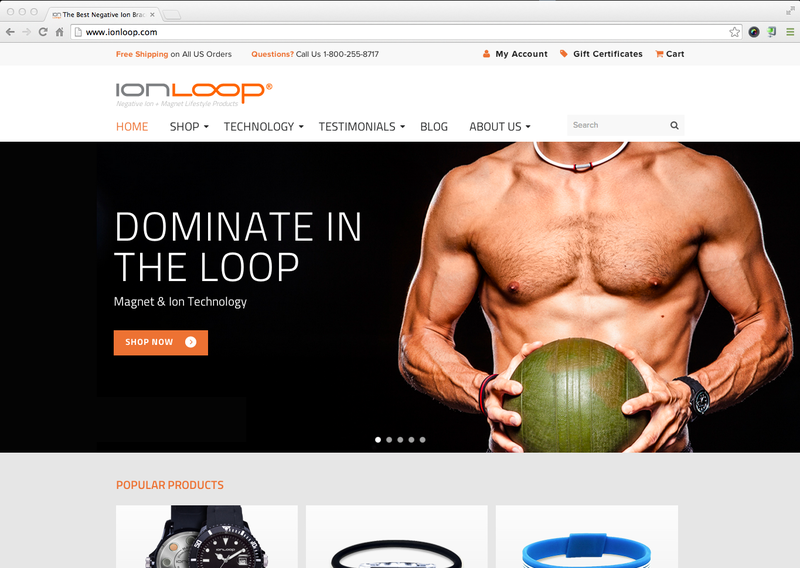 I cannot speak highly enough of our experience with Sprout Commerce. 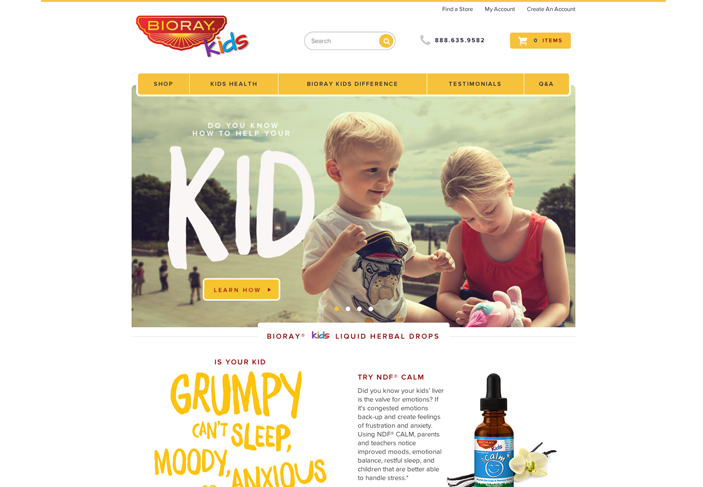 After several years with 3dCart, we recently migrated to BigCommerce and contacted Sprout to help out with the CSS work. After the initial consultation, I was confident that Sprout was a good fit for us. Shortly after our initial consultation, a follow up call was scheduled to outline the project with our dedicated project manager, Marie. She was able to clearly organize the required tasks and offered several ideas that were very insightful. A shared screen-cast was used to show us some very creative solutions to specific problems we were working on. Marie and I both coordinated with Nicole, who handled the bulk of the coding. Communication was always quick and focused. The project was completed in a minimal amount of time and stayed within our original budget. 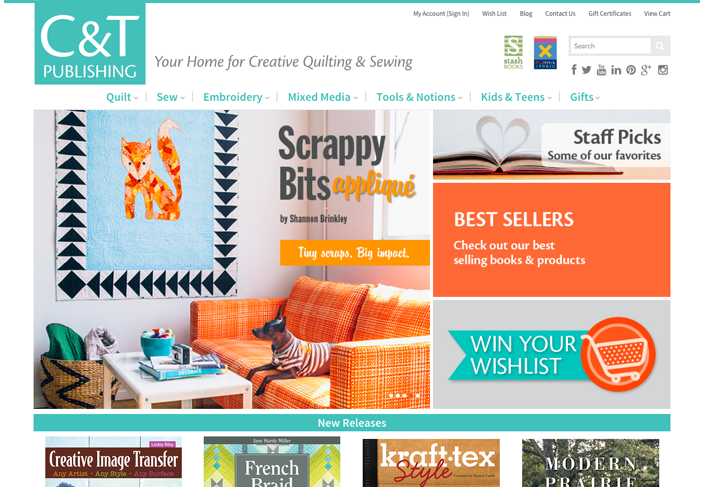 Sprout Commerce was a pleasure to work with and we look forward to future projects with them! The Curly Girl Design team came to us with a pretty complex problem to solve. They needed for their wholesalers to be able to add multiple products at once into their cart while still getting the price calculated based on the bundle they choose. 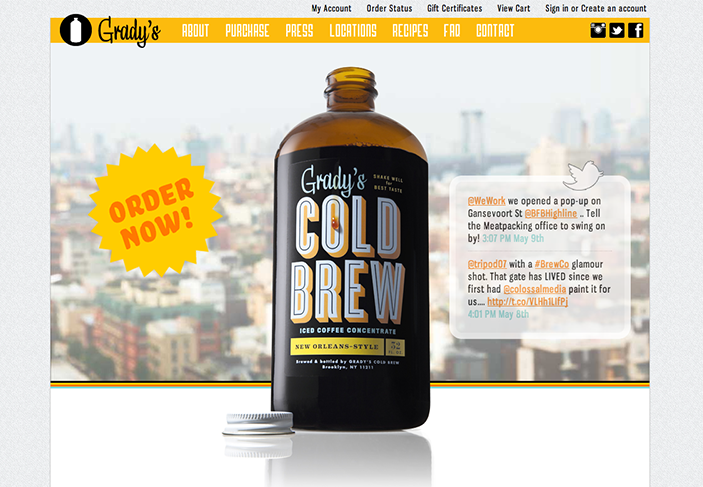 The Sprout Commerce team was able to custom build a solution that has now simplified greatly the way they take orders for the wholesale side of their business. 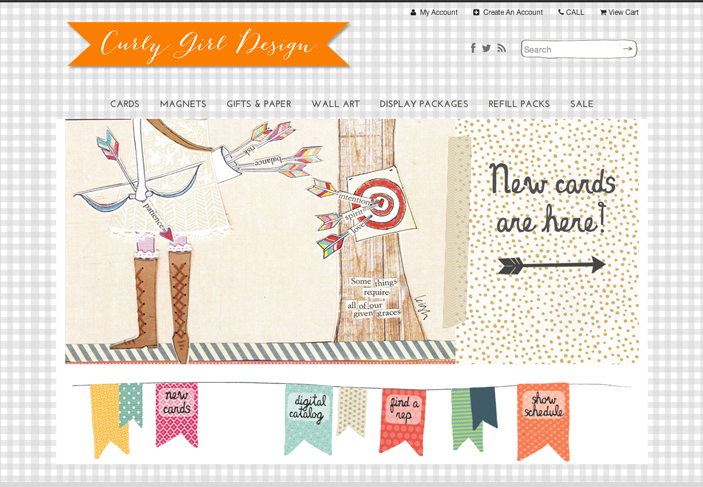 Sprout just finished some customization of our website, and it was such a pleasant experience from start to finish! Eamon and Nicole were so easy to get along with- and the end result is awesome. They were able to interpret our somewhat scatterbrained directions at times to give us exactly what we wanted, and more. After a terrible experience with our first developer, we were very cautious this time around. We called company after company, and it really is a 'no-brainer' choice to go with Sprout. We plan to work with them again on a few future projects. So stop your search, go with Sprout. I promise, you will not be disappointed! 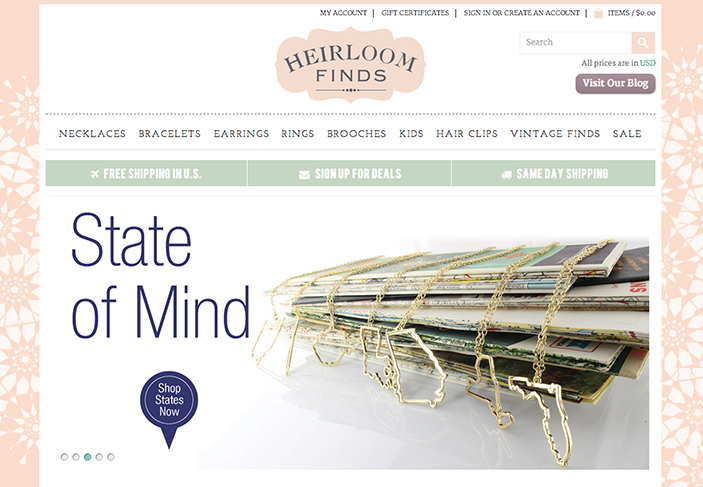 This is a sister site from http://www.heirloomfinds.com/ which Sprout Commerce had previously customized. 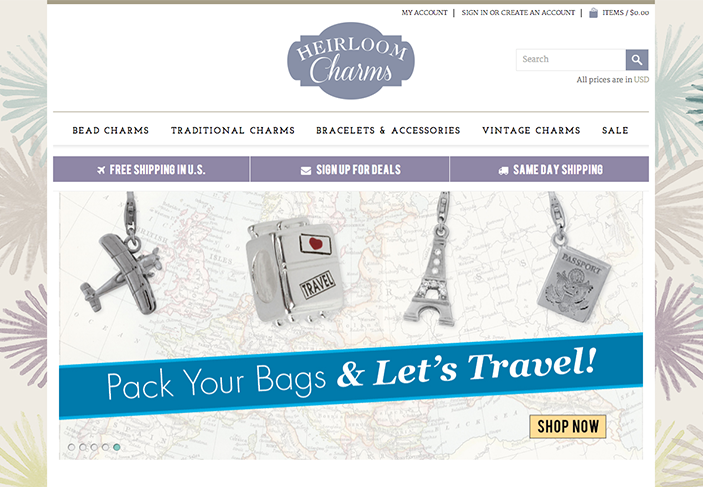 When the time came to update Heirloom Charms, we simply purpose to re-use a lot of the work we already did for the client which resulted in saving them a lot of money. Why make it complicated when it can be so simple!